From firewood processors to winches, grabs to groundworks and winches to wood chippers, Jas P Wilson of Dalbeattie are one of Europe’s largest suppliers of firewood and forestry equipment. Focused on serving the forestry and firewood sectors our core product range includes saws, chippers, firewood processors, kindling machines, forestry winches, loaders, trailers and harvesting equipment. 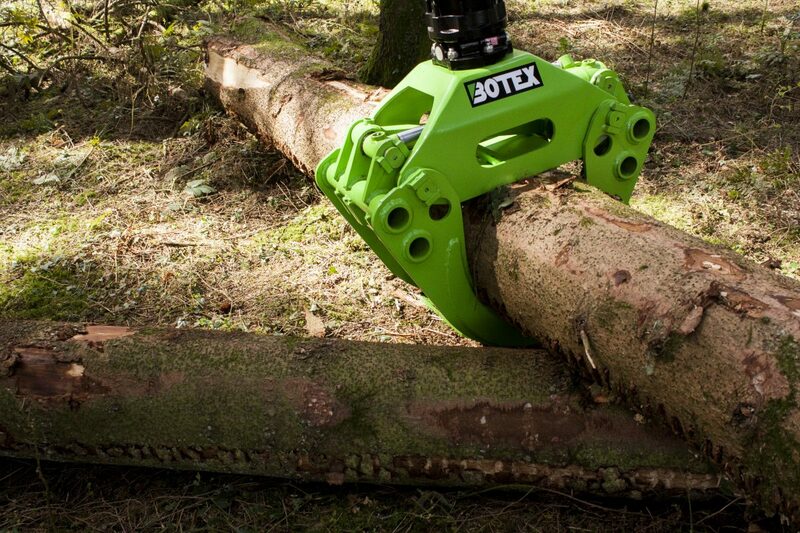 We’ve enjoyed great, long-standing relationships with many of the leading brands in forestry, and stock a wide and varied range of products and spares from manufactures including Posche, FAE, Keto, TP, Botex and Valtra to name but a few. Our experienced and friendly sales and service team have an unrivalled knowledge of every new forestry product we sell, helping you invest in the right equipment that suits your needs. We truly are a one-stop forestry shop. Get in touch to find out more.